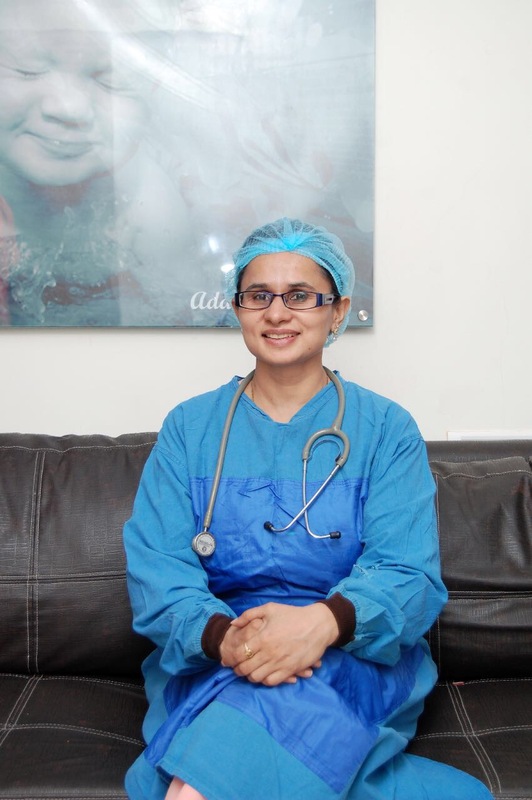 Dr.​ Sarita​ is​ first​ doctor​ who​ bring​ all​ advance​ reproductive​ services​ for​ the​ Treatment​ of Infertility​​ under​ one​ roof​ of​ Adam​ & Eve​ Test​ Tube​ Baby​ Centre​ in​ ​Noida.​ Moreover​ she believes​ in​ ethical​ & transparent​ work​ with​ quality.​ She​ is​ very​ passionate​ to​ deliver​ best​ of her​ expertise​ for​ successful​ outcome​ of​ treatment. ​Had​ worked​ with​ National​ University​ of​ Singapore. Infertility specialist at​ Adam​ & Eve​ Test​ Tube​ Baby​ & Fertility​ Center,​ Noida​ from​ last​ 7 years. DGO,​ MICMCH,​ FRCOG​ (Obstetrician​ ​& Gynecologist),​ MBBS. surrogacy/adoption, Established​ Adam​ & Eve​ as​ a best​ & proven​ test​ tube​ baby​ centre​ of​ Delhi​ NCR​ as​ Dr. Sarita​ has​ given​ ICSI​ babies​ to​ more​ than​ 50​ couples​ who​ are​ more​ than​ 50​ years​ of​ their age, Delivered​ an​ IVF baby​ to​ a patient​ who​ was​ 7 times​ IVF​ failure, Delivered​ >2000​ IVF/ICSI​ babies​ till​ now.